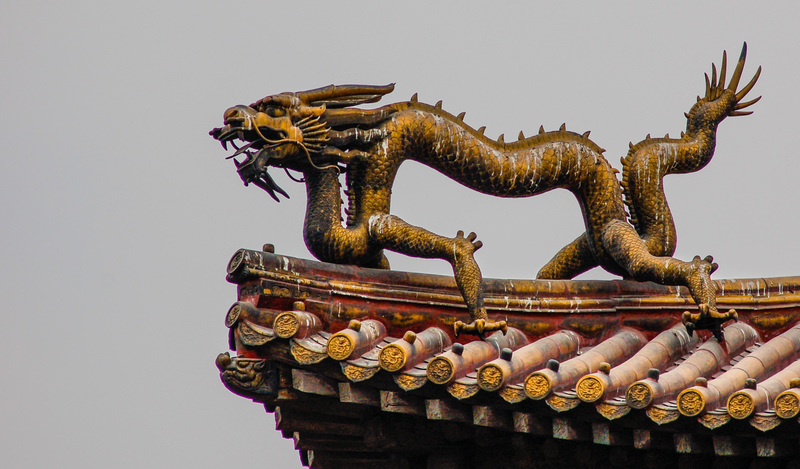 Taken in the Forbidden City in March of 2006 during my first trip to China. One of nice things about lugging around a prime 300 mm is being able to get shots like this one. I cropped it down quite a bit yesterday, and did some other tweaks with Lightroom. I’ll be posting some additional dragon pics from the same trip tomorrow.